Development of a commercially successful animal vaccine is not only influenced by various immunological factors, such as type of antigen but also by formulation and delivery aspects. The latter includes the need for a vector or specific delivery system, the choice of route of administration and the nature of the target animal population and their habitat. This review describes the formulation and delivery aspects of various types of antigens such as killed microorganisms, proteins and nucleic acids for the development of efficacious and safe animal vaccines. It also focuses on the challenges associated with the different approaches that might be required for formulating and delivering species specific vaccines, particularly if their intended use is for improved animal management with respect to disease and/or reproductive control. 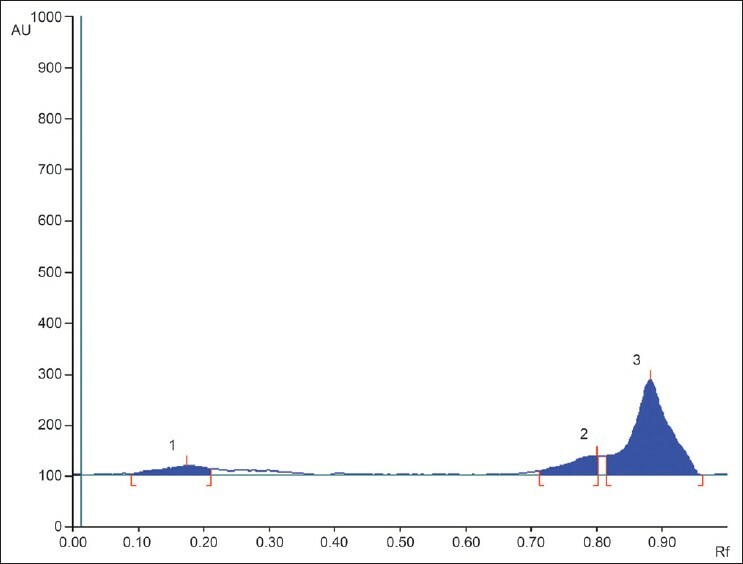 When complex biological materials are analyzed without an adequate sample preparation technique, MS signal and response undergo significant alteration and result in poor quantification and assay. This problem generally takes place due to the presence of several endogenous materials component in samples. One of the major causes of ion suppression in bioanalysis is the presence of phospholipids during LC-MS analysis. The phospholipid-based matrix effect was investigated with a commercially available electro spray ionization (ESI) source coupled with a triple quadrupole mass spectrometer. HybridSPE dramatically reduced the levels of residual phospholipids in biological samples, leading to significant reduction in matrix effects. This new procedure that combines the simplicity of precipitation with the selectivity of SPE allows obtaining much cleaner extracts than with conventional procedures. HybridSPE-precipitation procedure provides significant improvement in bioanalysis and a practical and fast way to ensure the avoidance of phospholipids-based matrix effects. 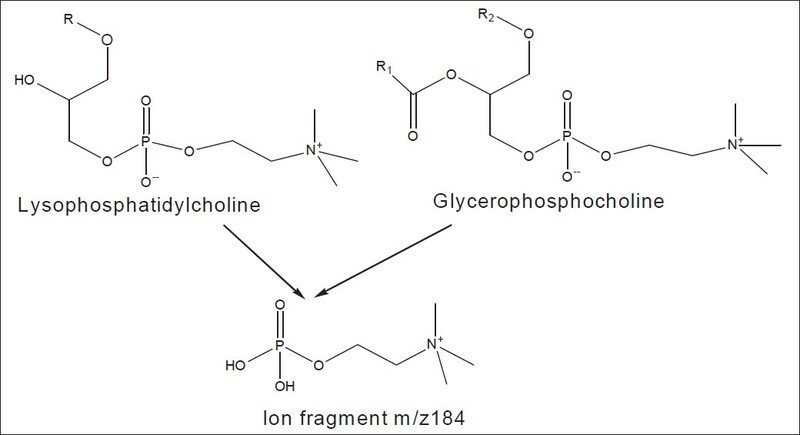 The present review outlines the HybridSPE technique to minimize phospholipids-based matrix effects on LC-ESI-MS bioanalysis. Background: A high performance thin layer chromatographic (HPTLC) method was developed for simultaneous estimation of stevioside and rebaudioside A in Stevia rebaudiana samples collected from different regions of Indian subcontinent. Materials and Methods: The separation was achieved by using acetone: ethyl acetate: water (5:4:1, v/v/v) as the solvent system on precoated silica gel 60 F 254 TLC plates. The densitometric quantification of stevia glycosides was carried out at wavelength 360 nm in absorption mode after spraying with anisaldehyde sulphuric acid as detecting reagent. Results: The well resolved peaks for stevioside and rebaudioside A were observed at R f values 0.31± 0.02 and 0.21± 0.02 respectively. The calibration curves were found linear with a wide range of concentration 100 - 2000 ng spot -1 with good correlation coefficient 0.996 and 0.991 for stevioside and rebaudioside A, respectively. Conclusions: The proposed method was validated as per the ICH (International Conferences on Harmonization) guidelines and found simple, sensitive, economic, reproducible, robust and accurate for quantitative analysis of stevia glycosides, which can be applied for quality control of stevia as well as to check. Background: Radiolabeled human Immunoglobulin-G (hIgG) has demonstrated its utility in inflammation and infection imaging. However, the present method of radiolabeling hIgG is time-consuming and complex. Objective: To develop a simplified method of radiolabeling hIgG with technetium-99m (99mTc) via a nicotinyl hydrazine derivative (99mTc-HYNIC-hIgG) and its biological evaluation. Results: In vitro and in vivo studies showed that 99mTc-hIgG prepared by this method was fairly stable in physiological saline and human serum till 24 h. Only 4.3% degradation of the radiolabeled drug was seen till 24 h. Blood clearance pattern of the radiopharmaceutical exhibited biphasic exponential pattern. Biodistribution of 99mTc-HYNIC-hIgG in mice was observed up to 24 h. Significant accumulation of the radiotracer was found in liver (4.93 %), kidney (3.67%) and intestine (2.12 %) at 4 h interval by 24 h interval, it was reduced to 1.99%, 2.18% and 1.93 % respectively. Significant amount of radioactivity in liver, kidney and intestine suggest hepatobilliary as well as renal route of clearance for 99mTc-HYNIC-hIgG. The anterior whole body and spot scintigraphy images showed increased uptake of 99mTc-HYNIC-hIgG, with the area seen as a focal hot spot, indicating good localization of the radiolabeled hIgG at the site of infection. Conclusion: The present findings indicate that 99mTc-HYNIC-hIgG holds great potential for the scintigraphy localization of inflammation. The shelf life of the developed kit, when stored at (-) 20°C was found to be at least 3 months. Background: Fruit extracts of Xylopia aethiopica are used traditionally in the management of pain disorders including rheumatism, headache, colic pain, and neuralgia. Little pharmacological data exists in scientific literature of the effect of the fruit extract and its major diterpene, xylopic acid, on pain. The present study evaluated the analgesic properties of the ethanol extract of X. aethiopica (XAE) and xylopic acid (XA), in murine models. Materials and Methods: XAE and XA were assessed in chemical (acetic acid-induced abdominal writhing and formalin tests), thermal (Tail-flick and Hargreaves thermal hyperalgesia tests), and mechanical (Randall-Selitto paw pressure test) pain models. Results: XAE and XA exhibited significant analgesic activity in all the pain models used. XAE (30-300 mg kg -1 , p.o.) and XA (10-100 mg kg -1 , p.o.) inhibited acetic acid-induced visceral nociception, formalin- induced paw pain (both neurogenic and inflammatory), thermal pain as well as carrageenan-induced mechanical and thermal hyperalgesia in animals. Morphine (1-10 mg kg -1 , i.p.) and diclofenac (1-10 mg kg -1 , i.p. ), used as controls, exhibited similar anti-nociceptive activities. XAE and XA did not induce tolerance to their respective anti-nociceptive effects in the formalin test after chronic administration. Morphine tolerance did not also cross-generalize to the analgesic effects of XAE or XA. Conclusions: These findings establish the analgesic properties of the ethanol fruit extract of X. aethiopica and its major diterpene, xylopic acid. Background: Drug Information Center (DIC) is an information center which provides drug information (DI) to healthcare professionals. The aim was to evaluate the performance of DIC for improving the quality and quantity of information services provided to the healthcare professionals. The service was provided free of cost to the customers. Materials and Methods: This descriptive study was conducted for the period of 6 months from February to August 2011 excluding May due to vacation. Customers were asked: how did they find the service provided to them? Was it good, satisfactory, or need improvement? There were written feedback forms to be filled by the customers, including customer satisfaction questions. The official publication of the DIC, RIPER PDIC Bulletin was screened for its types of articles/number of drug news published. The bulletin is circulated for free to the healthcare professionals electronically. Results and Discussion: A total of 232 queries were obtained during the study period of 6 months. Average number of queried received to the DIC was 39 per month. Most preferred mode of queries was personal access (89%). Majority of queries were received from nurses, i.e., 162 (70%) queries and 81% of all queries were drug oriented for improving knowledge. There were only 19% of the queries for individual patients; doctors asked most of those queries. Only 3% queries answered were rated as need improvement by the healthcare professionals. Rest were considered as either Good (56%) or satisfactory (49%). Range of drug news published in each bulletin was 3-4 and most of the other articles include expert opinion to improve practice or training. Conclusion: The DI services were satisfactorily used for academic interests. Nurses used the service for the highest compared to other health care professionals. Future studies should plan to establish the usefulness of DI to improve healthcare practice. Objective: Millingtonia hortensis Linn is an abundant resource of flavonoids, which might be beneficial in protecting liver tissue from injury. The hepatoprotective and antioxidant potential of ethanolic extract of M. hortensis on carbon tetrachloride (CCl 4 ) induced hepatotoxicity and the possible mechanism involved therein were investigated in rats. Materials and Methods: Preliminary phytochemical studies were carried out to determine the total phenol and flavonoid contents. 30 adult Wistar rats were allocated into 5 groups. Control group received vehicle, group-2 received CCl 4 alone (1 ml/kg body weight, intraperitonially), groups 3 - 5 received the ethanolic flower extract in 2 dose levels (200 and 400 mg/kg) and Curcumin (100 mg/kg) as a standard for 8 days orally, followed by CCl 4 as a single dose on the 8 th day. 48 hours later, blood was withdrawn, serum was subjected to biochemical assessments, and liver homogenate was examined for lipid peroxides, glutathione, superoxide dismutase, catalase and total protein levels. 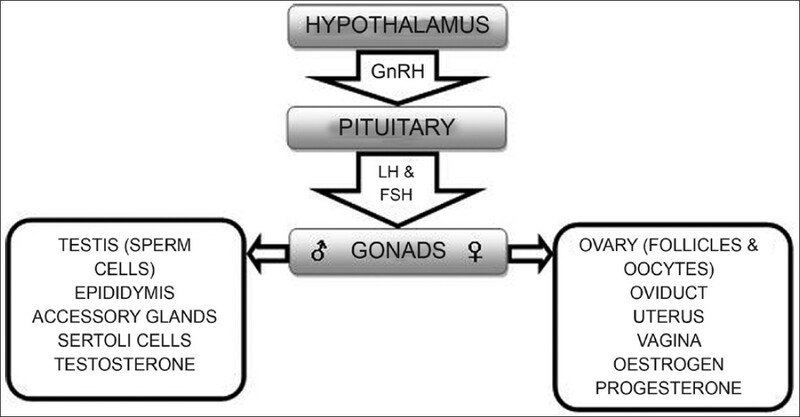 Furthermore, hepatic tissues were subjected to histopatological studies. Results: CCl 4 treatment produced a profound increase in the levels of malondialdehyde, hepatic marker enzymes and bilirubin content compared with the control (P < 0.05). Pre-treatment with the flower extract of M. hortensis significantly enhanced the levels of endogenous antioxidants and reduced the levels of hepatic marker enzymes in relation to the CCl 4 treated group (P < 0.05). Balloning degeneration and fatty changes in hepatocytes was prevented by pre-treatment with the flower extract. Conclusion: The antioxidant nature of the flower extract of M. hortensis could be responsible for averting damage to the liver. Objectives: The present research was undertaken to determine the antioxidant activity and total polyphenol content of cultivated and wild edible fruits consumed in Panama. 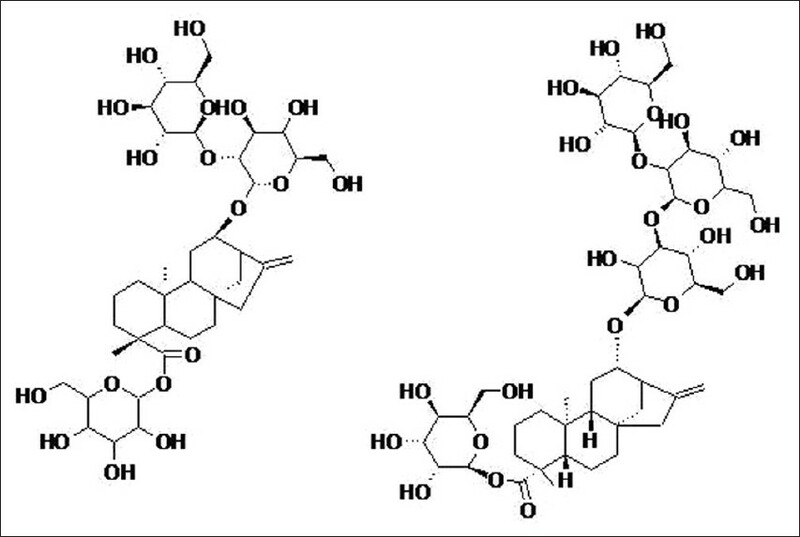 Materials and Methods: 39 cultivated and wild edible fruits antioxidant activity and total polyphenol content was assessed by using the DPPH and the Folin-Ciocalteu assays, respectively. Results and Discussion: The antioxidant composition of the fruits varied between 1083.33 and 16.22 mg TEAC/100 g fresh weight. 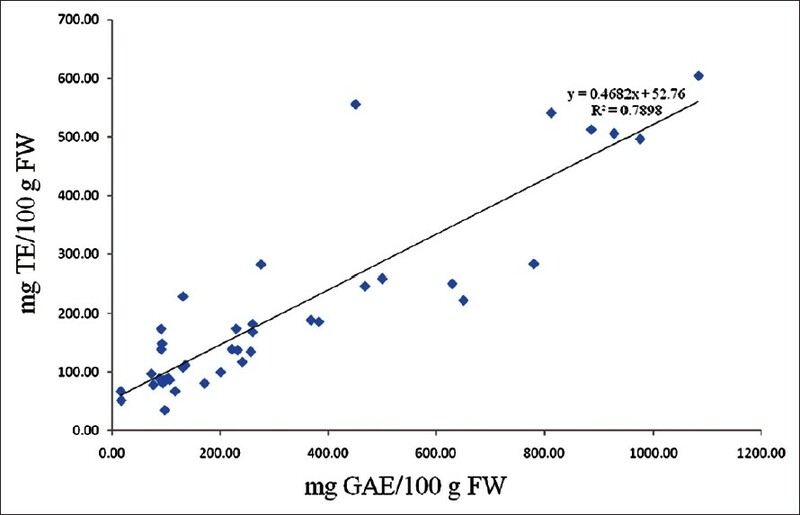 On the other hand, the total phenolic content of the 39 fruits tested ranged from 604.80 to 35.10 mg GAE/100 g FW. Ziziphus mauritania presented the highest antioxidant activity and the largest phenolic content, whereas most fruits had a moderate TEAC value. Conclusion: Fruits polyphenol content was strongly correlated with antioxidant properties, which pointed out the important role of these compounds in the prevention of many types of cancer, neurological ailments, and cardiovascular diseases through diverse antioxidant mechanisms. Introduction: An HPTLC method for analysis of Azathioprine in bulk and pharmaceutical formulation has been established and validated. Materials and Methods: The analyte was separated on aluminium plates precoated with silica gel 60 F254. The mobile phase was Ethyl acetate: Methanol: Triethylamine (4:1:0.5v/v). Quantification was done by densitometric scanning at 300nm. Results: Response was a linear function of Azathioprine concentration in the range of 200-1200 ng/band. 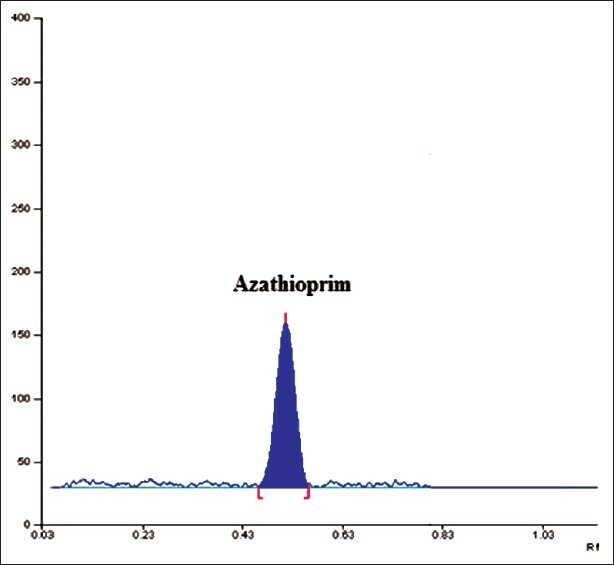 The limit of detection and quantification for Azathioprine were 18.58 and 59.14 ng/band, respectively. Average recovery was 100.1% which shows that the method was free from interference from excipients present in the formulation. Conclusion: The established method enabled accurate, precise, and rapid analysis of Azathioprine in bulk as well as pharmaceutical formulation. Purpose: Herbal medicines are gaining more and more attention all over the world due to their long historical clinical practice and less side effects. The major limitation with herbal medicines is that the lack of standardization technique. Initially, the crude drugs were identified by comparison only with the standard description available. Materials and Methods: Standardization of drugs means confirmation of its identity and determination of its quality and purity. The quality control standards of various medicinal plants, used in indigenous system of medicine, are significant nowadays in view of commercialization of formulations based on medicinal plants. The quality of herbal drugs is the sum of all factors, which contribute directly or indirectly to the safety, effectiveness, and acceptability of the product. Lack of quality control can affect the efficacy and safety of drugs that may lead to health problems in the consumers. Standardization of drugs is needed to overcome the problems of adulteration and is most developing field of research now. Therefore, there is an urgent need of standardized drugs having consistent quality. Results: The drug showed the presence of phyto-chemical constituents. Powdered drug was treated with different reagents and examined under UV light. Different reagents showed different colors of the drug at 2 wavelengths. The percentage of physiological active compounds viz. total phenolics, tannins, volatile oil, fixed oil, and alkaloids were also observed. Conclusion: Myrtus communis L. (Family: Myrtaceae) is one of the important drug being used in Unani system of medicine for various therapeutic purposes. In this study, an attempt has been made to study berries of M. communis from physico-chemical and phytochemical standardization point of view. Objectives: Preparations of herbal drugs have drawn considerable interest in scientific community in recent years for the treatment of several stress related health problems including radiation-injury. Materials and Methods: An aqueous extract from Valeriana wallichii containing hesperidin as one of its major constituent was evaluated for its ability to protect against radiation-injury in model systems like plasmid deoxyribonucleic acid (DNA) and cultured human fibroblast cells. 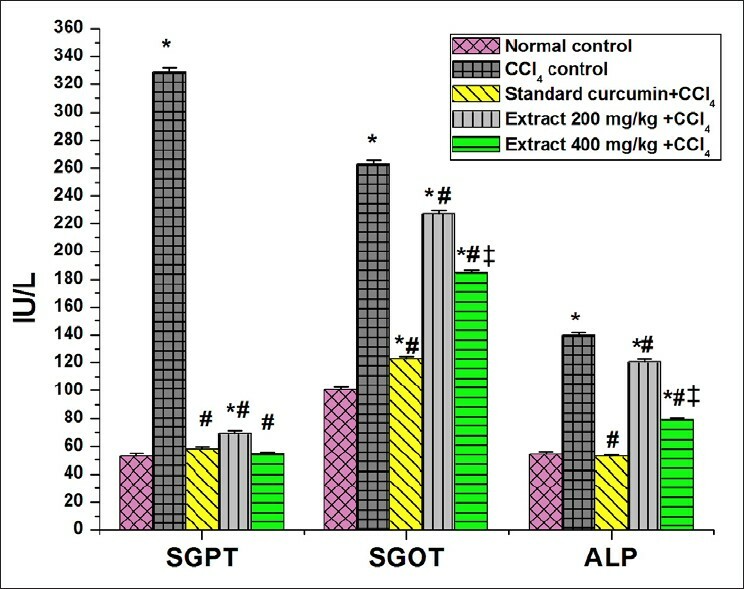 Results: The extract was found to significantly counter radiation-induced free radicals at 4 h after 5 Gy irradiation, reduced prolonged oxidative stress led increase in mitochondrial mass, enhanced reproductive viability of cultured cells and protected against radiation-induced DNA damage in solution. Discussion: Further studies are required to validate the radioprotective ability of the extract and to develop a safer radioprotective agent. Aim: The current study was aimed to investigate the feasibility of transdermal delivery of cromolyn sodium using a novel lipid vesicular carrier, ethosomes. Materials And Methods: Ethosomes of cromolyn sodium was prepared, optimized, and characterized for vesicle shape, vesicle size and size distribution, zeta potential, entrapment efficiency, in vitro drug release, in vitro skin permeation, in vitro skin deposition and vesicle stability. Histological examination of porcine ear skin treated with optimized ethosomal formulation was performed to study the change of skin morphologies. Results: The optimized cromolyn sodium ethosomes showed reasonable entrapment efficiency (49.88±1.84%), optimum nanometric size range (133.8 ± 7.5 nm), and high zeta potential (-69.82 ± 1.2 mV). 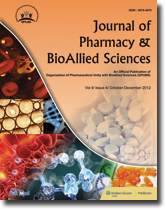 In vitro drug release studies of optimized ethosomal formulation through cellophane membrane showed an enhanced and sustained delivery of drug compared to conventional liposomes, hydroethanolic, (45% v/v) and phosphate buffer saline PBS pH 7.4 drug solutions. The optimized ethosomal formulation showed significantly-enhanced transdermal flux (18.49 ± 0.08 mg/cm 2 /h) across porcine ear skin as compared to liposome (1.80 ± 0.12 mg/cm 2 /h), hydroethanolic drug solution (4.45 ± 0.71 mg/cm 2 /h), and PBS pH 7.4 drug solution (1.18 ± 0.35 mg/cm 2 /h). Moreover, ethosomal formulation showed better skin drug deposition (10.28 ± 0.67%) and shortest lag time (0.11 ± 0.09 h) for cromolyn sodium. Conclusion: Our significant results suggest that ethosomes can be a promising tool for transdermal delivery of cromolyn sodium. Context: Antioxidants are quenchers of free radical that are responsible for inducing oxidative stress generated via reactive oxygen species-induced degenerative diseases such as cancer, diabetes, and cardiovascular diseases etc. Plant and plant products are recognized as safe and potential health promoting and nutritive sources. Aims: To investigate the antioxidant potency of polyphenol extract (PE) of Nyctanthes arbortristis leaves and identification of the active constituent by HPLC. Materials and Methods: PE of N. arbortristis leaves was investigated for antioxidant activity employing various established in vitro systems, such as lipid peroxidation in liposome, DPPH and hydroxyl radical scavenging, reducing power assay, and iron ion chelation. 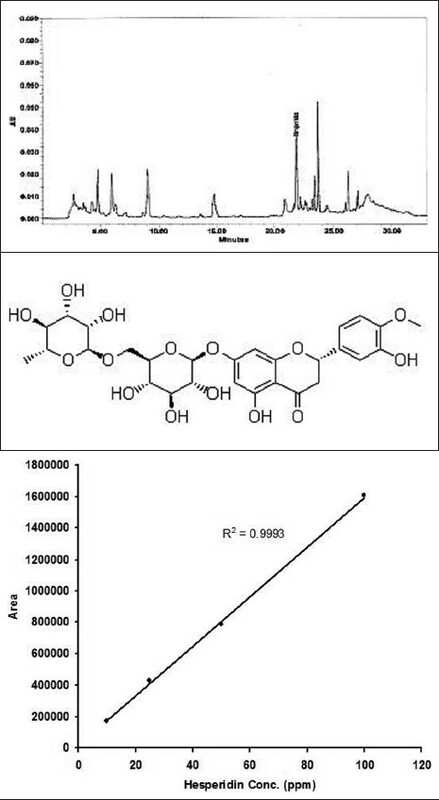 Identification of active constituent in PE of N. arbortristis responsible for antioxidant activity by HPLC. Statistical analysis used: All experiments were carried out in triplicates. Data were shown as mean ± standard deviation (SD). SPSS 10.0.5 version for windows (SPSS software Inc., USA) computer program was used for statistical analysis. 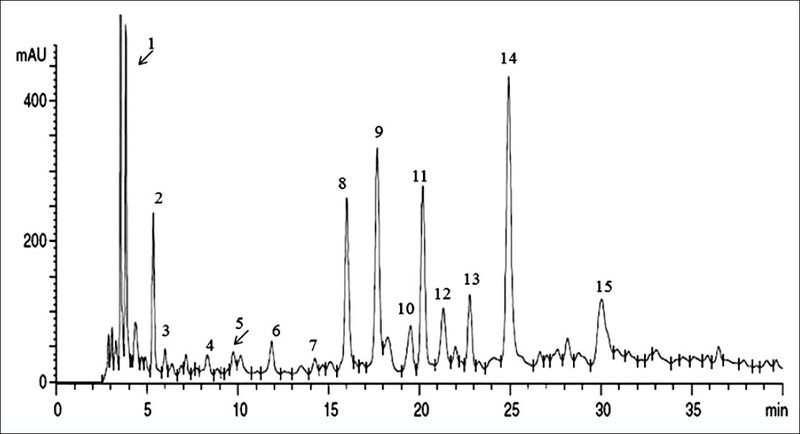 Results: Identification of active constituent in PE revealed gallic acid 75.8 ± 0.21, protocatechuic acid 14.6 ± 0.5, chlorogenic acid 6.79 ± 0.43, and caffeic acid 5.34 ± 0.2 μg/ml. PE showed strong inhibitory activity of 73% at 200 μg/ml toward lipid peroxidation in egg lecithin, concentration-dependent inhibition of deoxyribose oxidation at 200 μg/ml was 85% inhibition, and considerable antioxidant activity in DPPH radical assay system at 200 μg/ml was 79% inhibition. BHA and gallic acid showed significant observations. Conclusion: The antioxidant potency significantly correlated with the phenolic content of PE. Considering that medicinal herbs contain potent phytochemicals, which is effectively utilized for various degenerative disease, these in vitro results showed that N. arbortristis leaves could be effectively employed in functional food, to alleviate oxidative stress.